Cactus Language organises fully tailored, affordable School Groups Spain trips for children and teens. 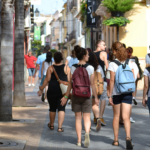 A school language trip to Spain will not only improve your students’ level of Spanish, it will also give them the motivation and opportunity to practise speaking Spanish everyday, in real-life practical situations. Our trips also provide first-hand insight into the Spanish culture and way of life. Our school group trips are affordable and school group leaders and teachers participate free of charge. 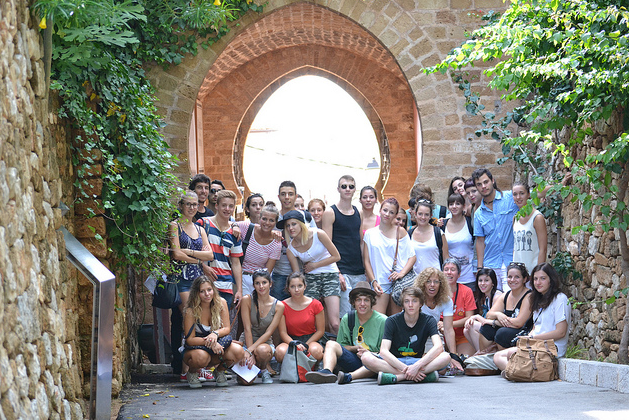 Our ‘School Groups Spain’ trips are full-immersion experiences. The Spanish language lessons are delivered solely in Spanish and are taught by qualified and experienced native Spanish-speaking language teachers. 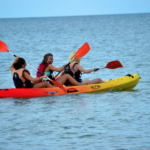 The daily activities programme is tailored to your specific requirements, as are the accommodation options which range from homestay families, to halls of residence and hotel options. The proximity and accessibility of Spain to the UK means that you can take a trip from three days to two weeks. We also provide parents with a fully comprehensive guide that answers all of their concerns and questions. Simply tell us your requirements and budget and we will do the rest! Cactus Language tailors your school group trip to your specific needs, requirements and budget. Contact us for a bespoke quote and programme timetable. 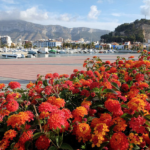 Located on the sunny Costa Blanca, this fashionable seaside city offers a serene environment, clean sandy beaches, and a charming historic centre with all the amenities you may need during your stay. 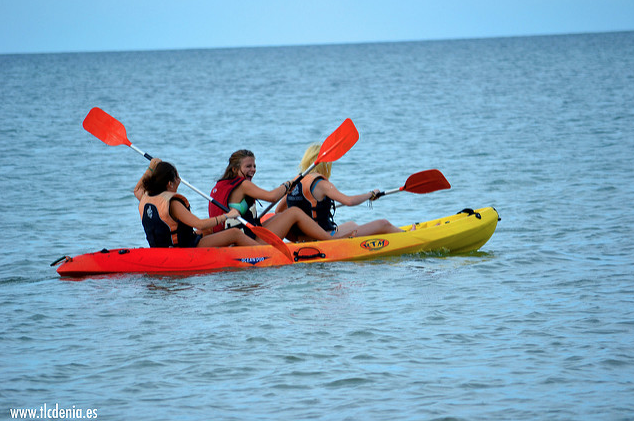 If you are looking for a Spanish programme with varied sports activities, then Denia is the ideal destination. 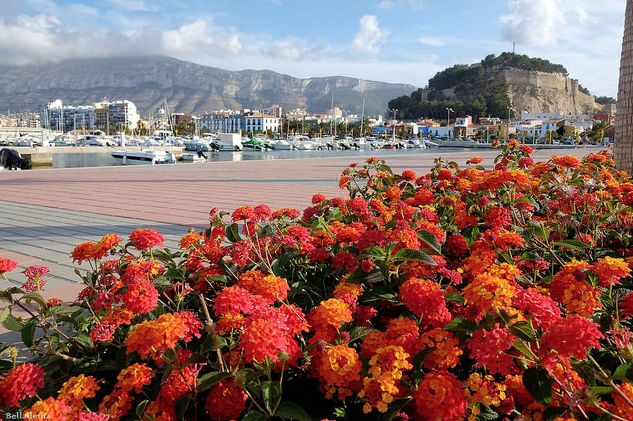 Its seaside location combined with the presence of the Montgó Massif means that young students can practice various activities, including swimming, sailing, biking and hiking. As the capital of Andalusia, Seville is a vibrant city renown for its gastronomy and stunning moorish architecture. 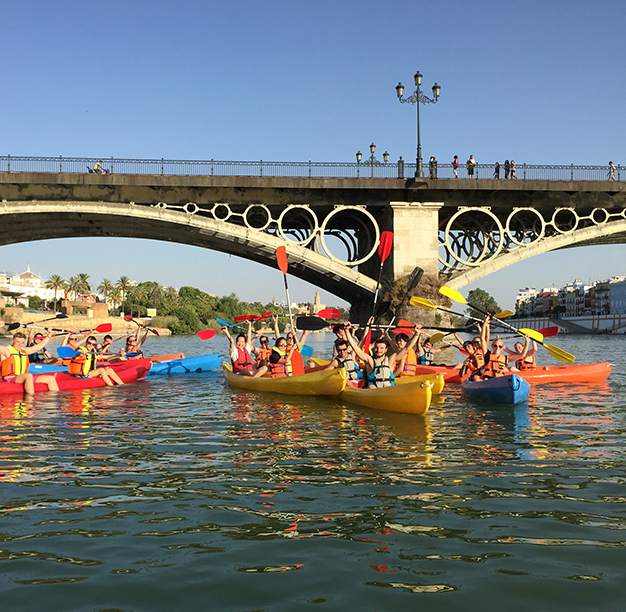 There is much to do in Seville, from visiting the city’s rich heritage to practising various cultural activities. The city’s welcoming and friendly atmosphere makes it easy for young students to practice their Spanish after their lessons. For a detailed quote of your school group trip and free consultation please contact us or call us on 00 44 (0) 1273 830 960. 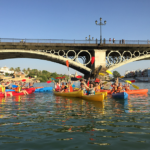 In 2016, 20 students aged 14 to 15 and 2 groups leaders spent 1 week in Valencia taking Spanish classes in the morning and activities such as cooking paella, beach sports and street art workshops in the afternoon. The Spanish classes focussed on GSCE practice, revision and recycling for their up-coming exams. 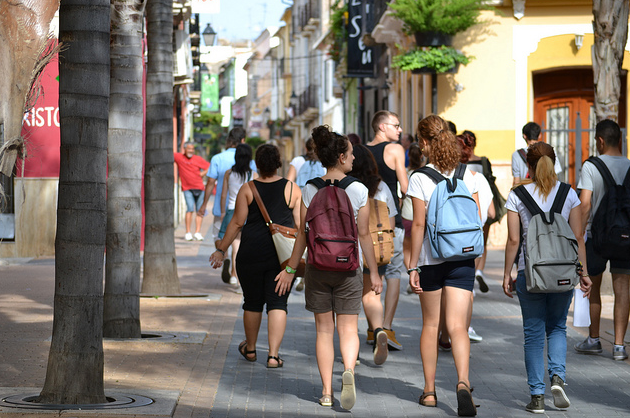 Homestay full board accommodation with Spanish families was provided at a discounted rate of £345 per student. Leaders participated for free. Which Schools have we Worked with?